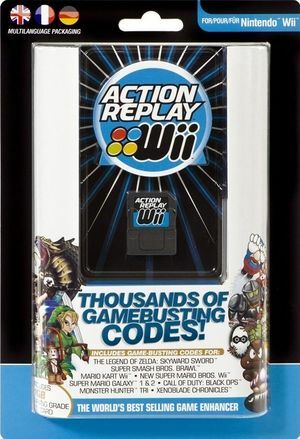 Action Replay is a cheat device that allowed for game enhancements and unauthorized cheats. The initial version was blocked by a Wii firmware update, but a revised version was later released. The graph below charts the compatibility with Action Replay since Dolphin's 2.0 release, listing revisions only where a compatibility change occurred. This page was last edited on 16 January 2018, at 23:12.